Our Indian records start in 1752 with papers covering how the British military took India by force. 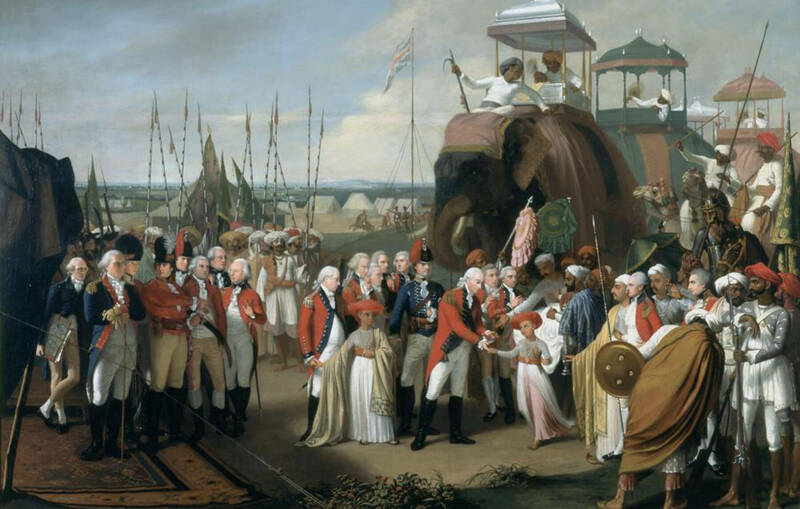 The military records are followed by the correspondence of India’s colonial rulers. 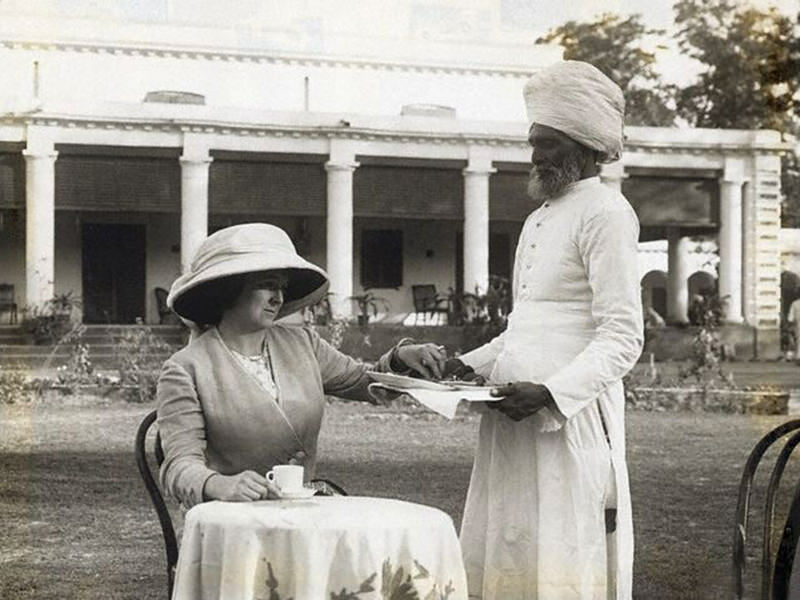 The colonial authorities were not the only British influence in India; records from colonial missionaries provide a different perspective on India between from the 18th to the 20th century. Our collection upon the Meerut Conspiracy Trial then reveals a less sympathetic view of colonial rule during the 20th Century.